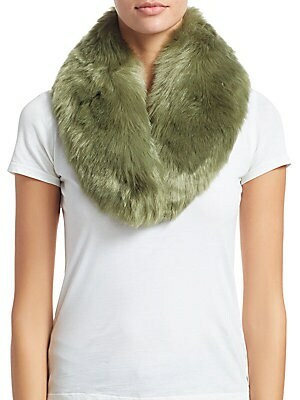 Fluffy princess collar adds glamour to any ensemble Front hook and eye closure Polyester lining 3.5"W x 32.5"L Modacrylic/acrylic Fur type: Faux Dry clean Imported. Soft Accessorie - Day And Evening Wraps. Charlotte Simone. Color: Khaki. 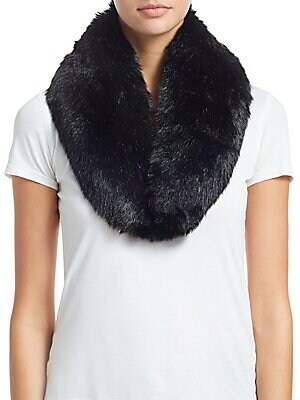 Luscious collar adds sophistication to any ensemble Front hook and eye closure Polyester lining 3.5"W x 32.5"L Modacrylic/acrylic Fur type: Faux Dry clean Imported. Soft Accessorie - Day And Evening Wraps. Charlotte Simone. Color: Black. 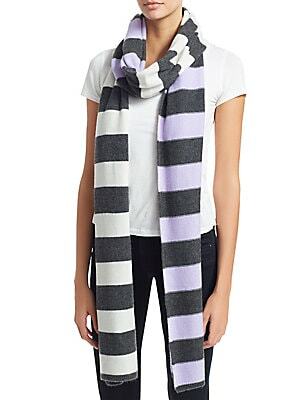 Stripe scarf elevates cashmere scarf 13.8"W x 108.6"L Cashmere Dry clean Imported. Soft Accessorie - Day And Evening Wraps. Charlotte Simone. Color: Lilac Cream. 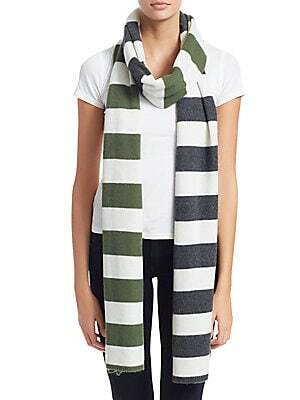 Stripes elevate classic cashmere scarf 13.8"W x 108.6"L Cashmere Dry clean Imported. Soft Accessorie - Day And Evening Wraps. Charlotte Simone. Color: Cream.